Copyright and Trademarks: Bougies De Luxe. All of the information contained in this web site, including the site design, graphics, and text has been copyrighted. All rights reserved. Any other trademarks, company names, product names, and/or logo set forth in this web site are the property of their respective owners. Trade marks, brand names, product names, and company names of or related to the products appearing on this web site are the property of their respective owners. 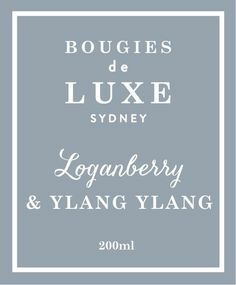 Bougies De Luxe does not claim to own any of these trademarks nor claim that Bougies De Luxe is related to, endorsed by, or in any other way connected or associated with these companies. If any item is out of stock you will be notified and payment refunded or a substitute offered. We appreciate that your privacy is important to you and Bougies De Luxe will continue to protect the personal information you entrust to us. At Bougies De Luxe we understand that your privacy is very important to you and that you have a right to control your personal information. We will never sell or spam your email or mail address and know that providing personal information is an act of trust and we take that very seriously. Bougies De Luxe is committed to protecting your personal information and we agree to comply with the National Privacy Principles (NPPs) set out in the Federal Privacy Act and administered by the Federal Privacy Commissioner. 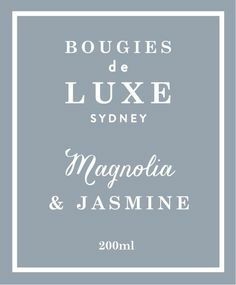 Why does Bougies De Luxe need your information? 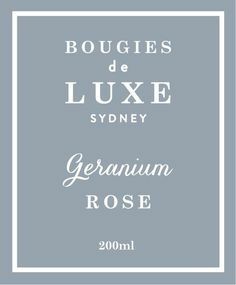 The type of information we collect from you will depend on what Bougies De Luxe products and services you use. 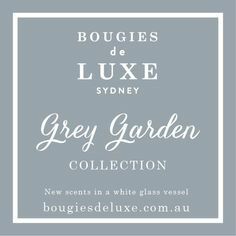 When you become a Bougies De Luxe customer or member you will need to provide certain details so that we can establish and manage your customer account. This includes information such as your name, contact details and information for identification purposes. We may also require information about your premises in order to assist with the delivery of Bougies De Luxe products. Use of Information by Bougies De Luxe. 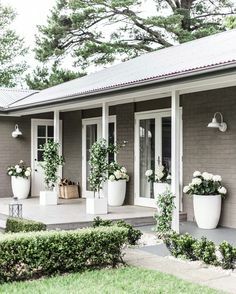 Bougies De Luxe may use your information for purposes which you would reasonably expect, such as managing your account, billing, contacting you or providing customer support. 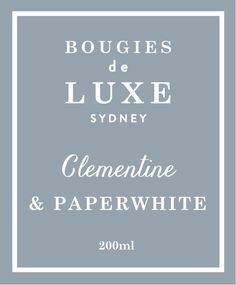 What information will Bougies De Luxe disclose? The information we collect from you is strictly confidential. 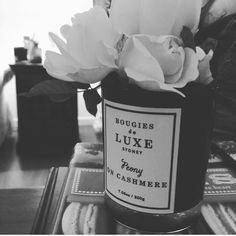 Bougies De Luxe will not disclose your personal information to any third parties, other than those who are contracted to us to keep the information confidential. Make sure you check and re-check all the information you submit. Please check and verify the order information you enter on the order form before submitting your online order. Wrong information can lead to your order being delayed or if your candle is returned and needs to be re-directed and re-delivered, you may incur additional delivery fees. 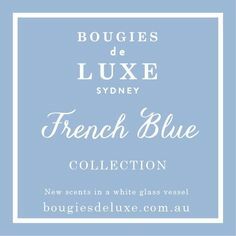 At Bougies De Luxe we welcome overseas orders to Australia. If you are not sure how long a gift will take to reach the recipient or if you need help with a postcode or address we suggest you contact our customer service team for assistance before placing your order. Christmas is a very busy period. The normal time frames may not apply. Please allow 2-3 days for shipping of orders placed online. Once you have placed your order online and you have decided that you do not wish to go through with the delivery of your gift, we reserve the right to charge a cancellation fee to cover any costs for administration. We will refund the full amount of the transaction less any of the above incurred charges. If your candle order has been processed more than once from multiple accidental submissions or due to a technology glitch we will refund the duplicate order(s) immediately. 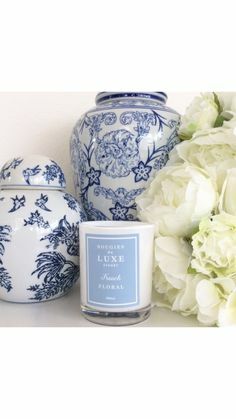 Bougies De Luxe does not accept liability for a candle once it has left our premises, however, if a gift arrives damaged or faulty we will assess the situation for replacement on a case by case situation. For any questions we suggest you contact our customer service team. To the best of our knowledge, all information on the website true and accurate. However, Bougies De Luxe and our employees do not make any warranties or representations as to the accuracy of the information provided herein. *Any reference above to we/our is made with respect to Bougies De Luxe Candles online.